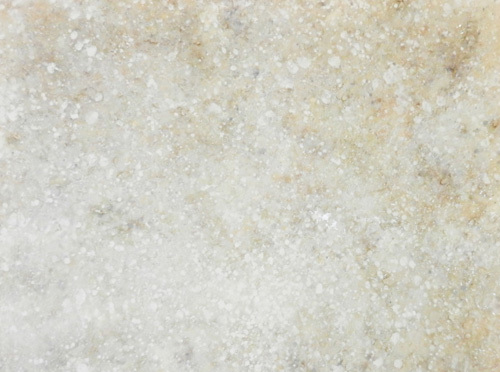 Orbilinia is a series of abstract paintings that explores the nature of otherworldliness. Rarefied, meditative and serene, they hang together to round out a suggestive sense of celestial sanctuary and sacred retreat. Complex and meticulously layered, their atmospheric materiality shows no trace of brushes or traditional painting tools. Their surfaces grow by slow accretion similar to the way nature marks the land, with each layer exposing as well as veiling its elements. March 11 through March 16, 2013. An opening and artist reception will be held on Tuesday, March 12, from 5-8PM. 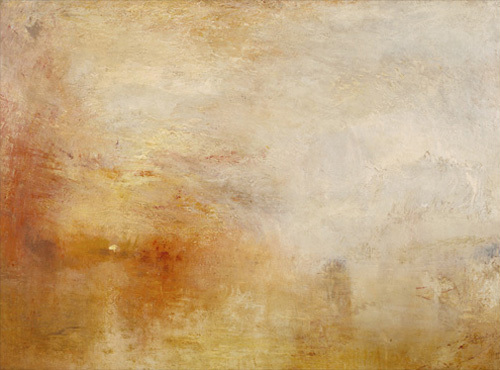 Turner was supreme … in his response to real places. In the notebooks and in the many watercolours of sites in Britain, Switzerland or Italy, he is able to see and to reveal to us something that all too often remains invisible before our very eyes: the wholeness and life of nature manifested in the light that dissolves all particular things into unity. I dug out my Zen and Taoist texts, poked around online encyclopedialand, and found that Mu and Ku are Japanese words with – to the uninitiated – apparently similar meaning. Mu: lit. nothing. Space, emptiness, clearness, transparency. Ku: lit. sky, space, mouth. Three-dimensional void, sunyata, emptiness. Wu is a Chinese Taoist word. Lit. not have, without. Commonly used to indicate not-being, creative quietude, letting-be. Not too far out of step with Mu and Ku, it seems to me. Then I looked up Lu. Unsurprisingly it’s a shortening of Louisa, and guess what? It means famous warrior and light. I don’t know about the warrior bit, but I love the light. And I love the way my work teaches me all I need to know. My version of the via creativa isn’t a paved path. It’s a journey. The path opens up beneath one’s feet as one wonders about and explores the possibilities presented by life. Life as-it-is, here and now, in this very moment. I spent the winter of 1987 in a sleepy village called Leigh on the Pacific Coast. The cottage overlooked the harbour where small fishing boats and yachts would anchor, and the water view reached over to Little Barrier Island. The pattern produced by the arashi process brings to mind the ripples on the tide as well as the patterns left in the sand by the ebbing tide. Years later I was fossicking through fabric scraps and came upon some more bits of the arashi shibori cloth I’d dyed during those years. Hmmmm. Wonderingmind liked the patterns; the way the indigo dye flowed in softly graduated tones from dark to light. I’d been painting with acrylics more recently, layering them on textured canvas in a technique I call making love with light (thank you Daido Loori, Roshi). Wonderingmind asked: what if the arashi patterns were transferred to canvas and I played with light upon them?